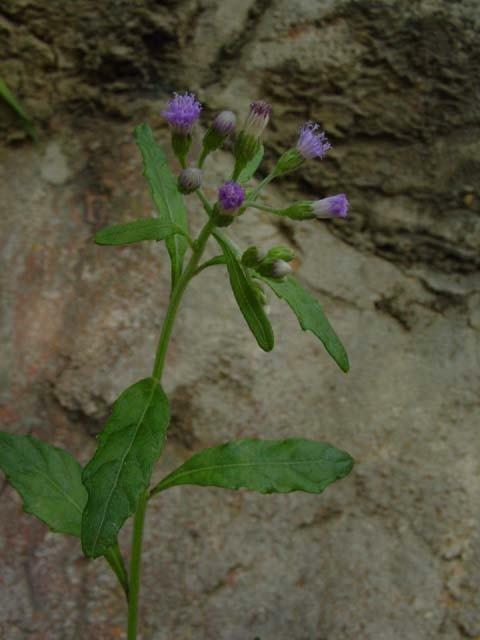 The drug is the dried herb of Vernonia cinerea (L.)Less. (family Compositae), growing in wilderness, on field sides, roadsides, and house-sides, distributed in Fujian, Taiwan, Jiangxi, Guangdong, Guangxi, Hunan, Sichuan and Yunnan of China. The herb contains flavonoid glycoside, phenols, amino acids. Clear heat and dampness, remove toxicity. Sores and boils, diarrhea caused by damp-heat, acute icteric hepatitis, fever caused by exogenous pathogens. Decoct 15~30 g or double the dosage of the fresh. Proper dosage is for external application, pounded for applying.